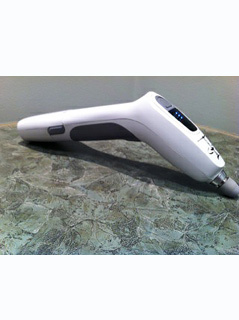 Torque Release Technique: This uses the Integrator instrument to deliver a precise adjustment. Manual Adjustments: Dr. Kowalczuk uses the Diversified, Thompson and Toggle Recoil techniques to realign your spine to help support a healthy nervous system. 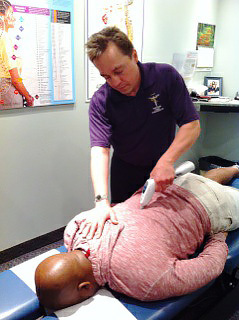 Deep Tissue Trigger Point Therapy: This helps target muscle tension to help you relax and heal. Welcome to gentle, chiropractic care! 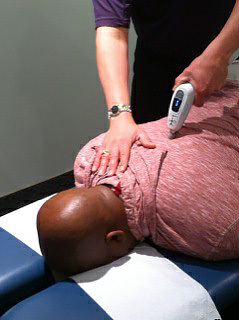 Are you new to chiropractic care? Wonderful. We’re here to answer any questions you may have, show you how things work, and let you make the calls when it comes to your health. And, we’re here because we want to guide you to a better and healthier future. So, we’ll do all that we can to help you achieve true healing and health.